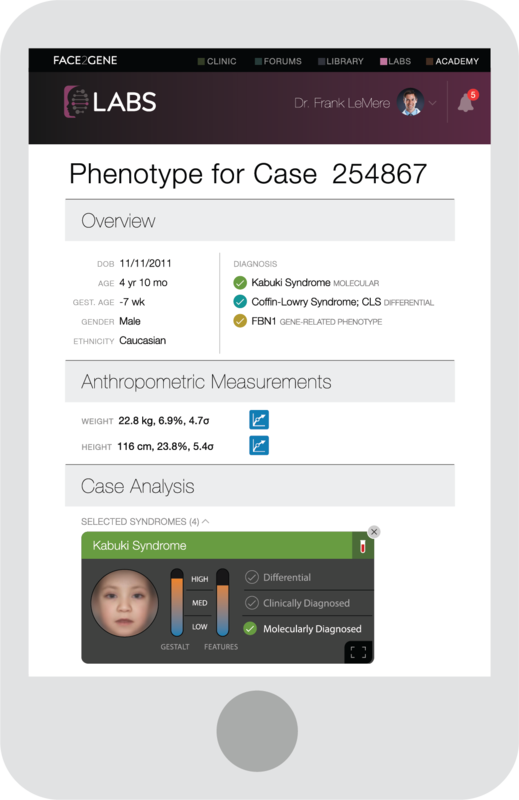 Face2Gene is a suite of phenotyping applications that facilitate comprehensive and precise genetic evaluations. Using Face2Gene to reference all my department’s cases, share information with my colleagues and quickly look up relevant information in the London Medical Databases Online saves me hours of work every week and allows me to focus on my patients. FDNA’s game-changing technology introduces an objective computer-aided dimension to the “art of dysmorphology”, transforming the analysis into an evidence-based science. 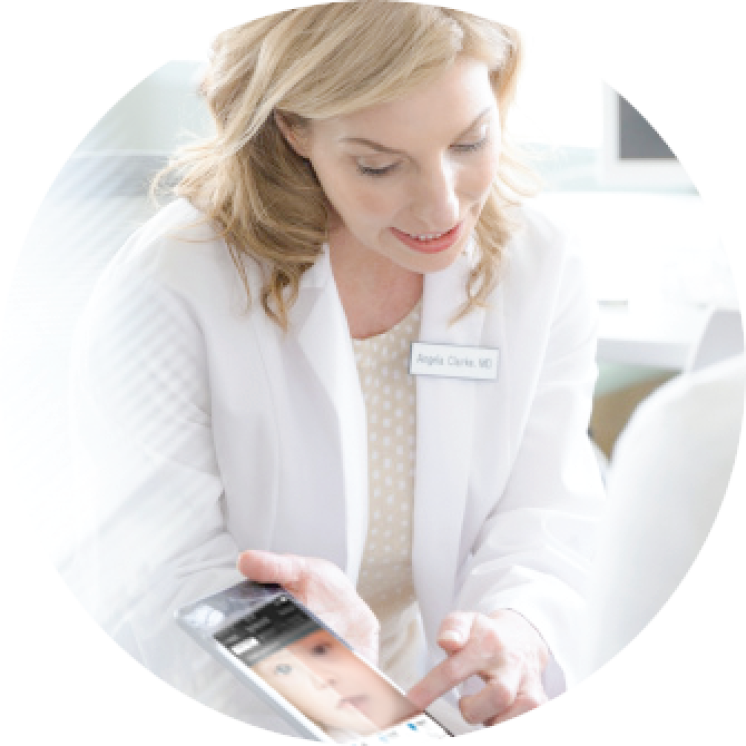 FDNA is developing technology that has the potential to help so many physicians and families by bringing them closer to a diagnosis- there are literally millions of individuals with unusual features around the world that lack a diagnosis and therefore lack information on natural history, recurrence risk and prevention of known complications. FDNA has been “right on the money”, providing me with relevant, accurate and insightful information for differential diagnoses. I am excited to be a part of the FDNA community, promoting broad information sharing with my peers to amplify the scientific and clinical value of our community’s accumulated knowledge for the purpose of efficiently diagnosing individuals with rare genetic disorders. 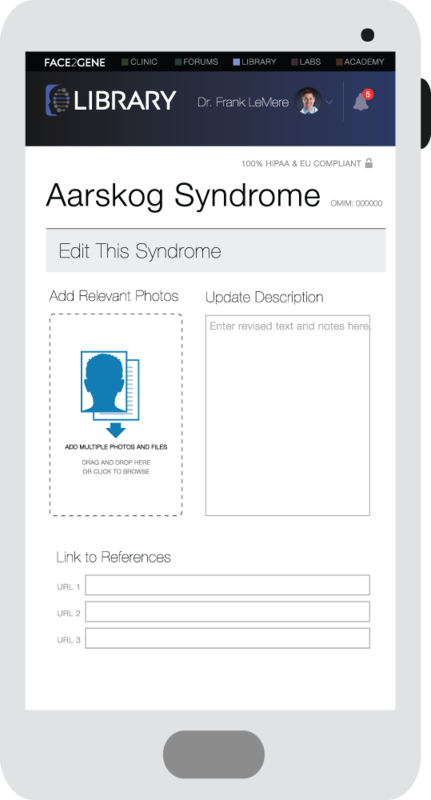 FDNA's idea of incorporating several dysmorphology resources (OMIM, GeneReviews), supported by their visual analytic technology, will be able to improve researching of genetic syndromes - all within a single mobile app. 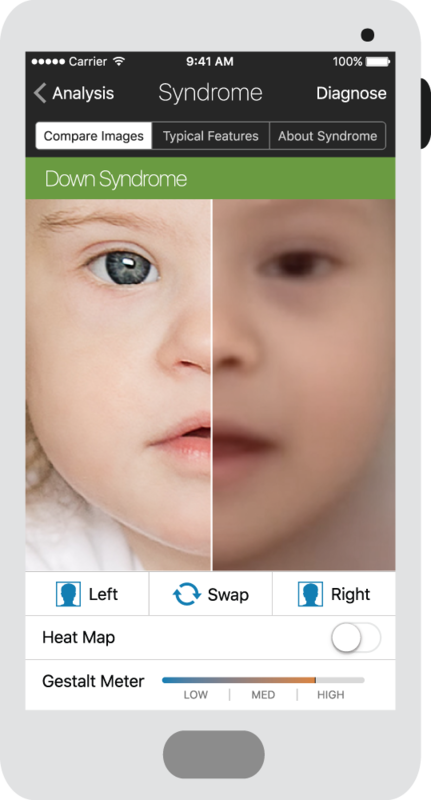 Given the advancement of visual analytical technology, it’s about time Dysmorphology is supported with computational capabilities and moving this to mobile support, is simply the next logical step. Having an archive of cases easily accessible from my mobile device anytime and anywhere is a long-time unmet need. 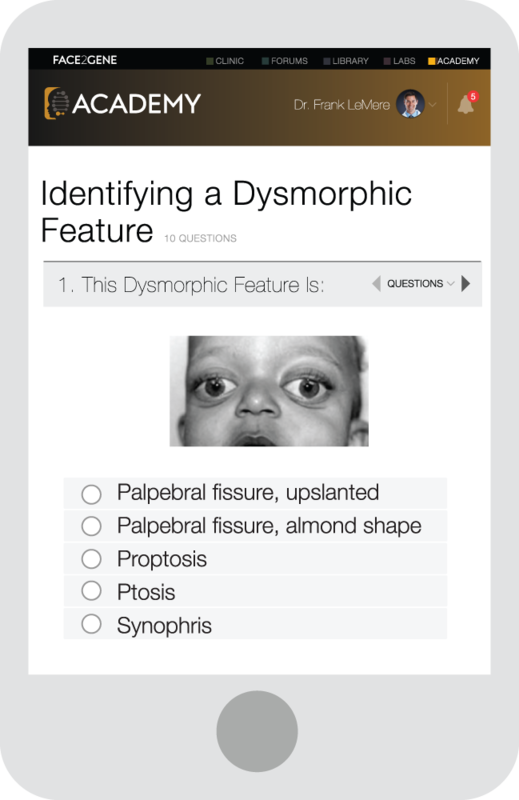 FDNA's solution is a huge leap forward for dysmorphology. It saves me significant time when I’m evaluating patients in my clinic and provides me with insightful tools that help me generate a differential diagnosis. The Unknown Forum from Face2Gene is a great community platform for exchanging opinions regarding undiagnosed cases. It is straightforward to use and safe for exchange of medical data, thanks to the efforts of its developers and to the involvement of geneticists worldwide. 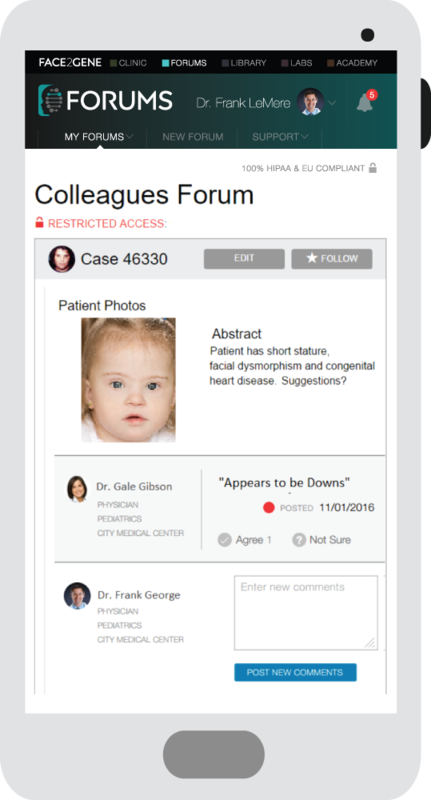 Face2Gene is a search and reference tool provided for informational purposes and not intended to replace the clinician’s judgment or experience, nor should it be used to diagnose or treat medical conditions.